You may have seen this spectacular image from local photographer Nick Russill in your Facebook feed recently. 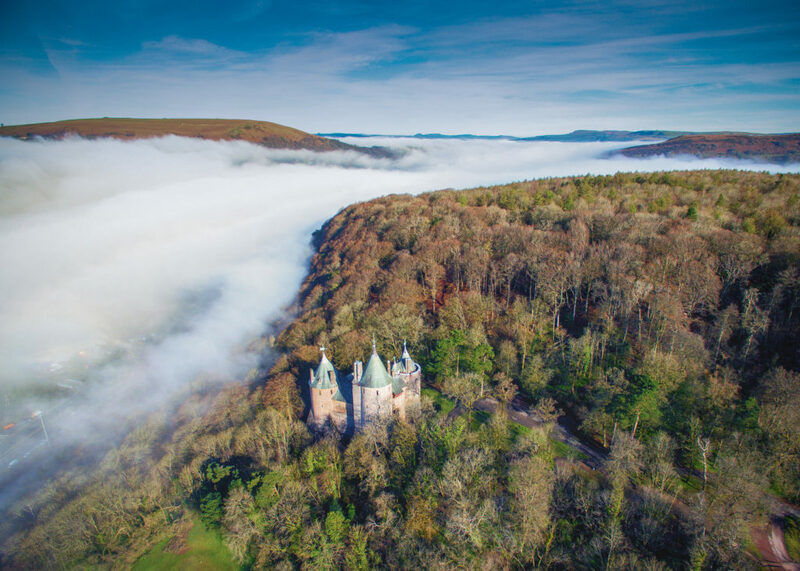 His otherworldly image of Castell Coch, nestled in the familiar woodland but surrounded by a sea of mist has enraptured people online. I spoke to Nick about the image and how he got into photography. Nick studied Mining Geology at Cardiff University and set up TerraDat after graduating. His business carries out ground exploration surveys, including geological hazards, archaeology, forensics and engineering structures. They’ve been on TV a few times with Time Team and BBC Countryfile. TerraDat use drone technology to make maps of the landscape and buildings. 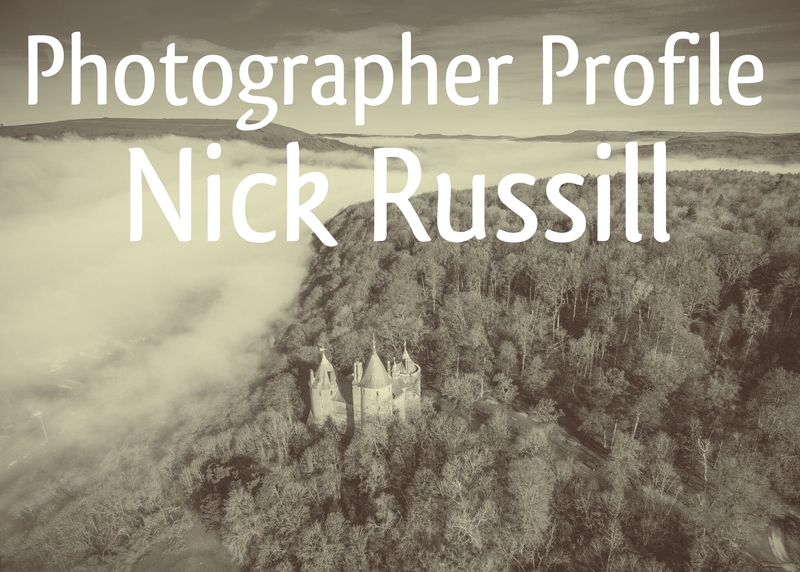 Nick explains, “Photography is all about perspectives, and the fantastic opportunities offered by drones has enriched how photographers can share their view of the world.” His interest sparked from finding an old Russian Zenit XP camera lying in the road in the Wye Valley years ago. “It has evolved as my creativity has diversified to cover many subjects from outdoor sports, landscapes, abstracts and fashion.” he added. “Castell Coch in the mist is a great example. Living nearby, I always had that image in my bones and the morning I took it, I woke up and saw the weather conditions and the image came to mind so I made a detour en route to work and the rest was easy. Nick submitted the photo to BBC Wales, where it was shared over 3,000 times and received nearly 6,000 likes. If you explore Nick’s website, you’ll find several other interesting projects. This video shows a photo-coloured point cloud of Castell Coch. Laser scan data was acquired with a Topcon GLS-1000 instrument as a demonstration for Cadw. 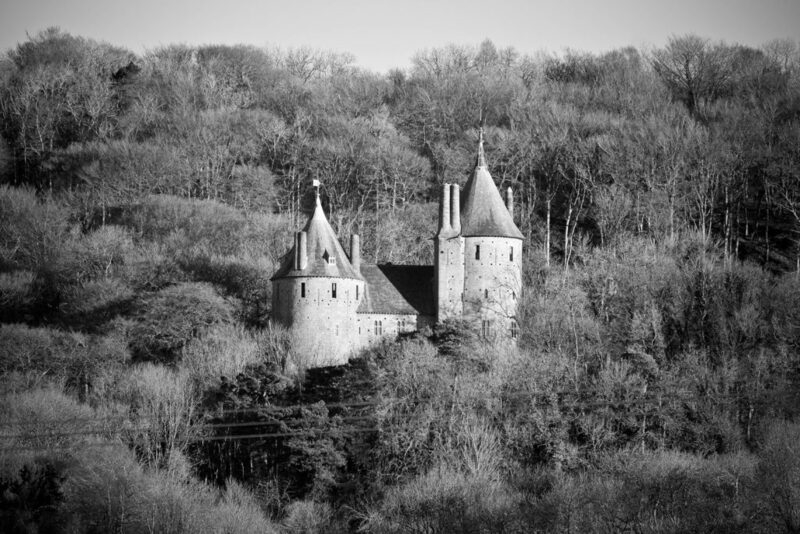 Castell Coch Laser Scan Animation from Nick Russill on Vimeo. He’s also created a 360 degree photo of the castle that you can explore in your browser. 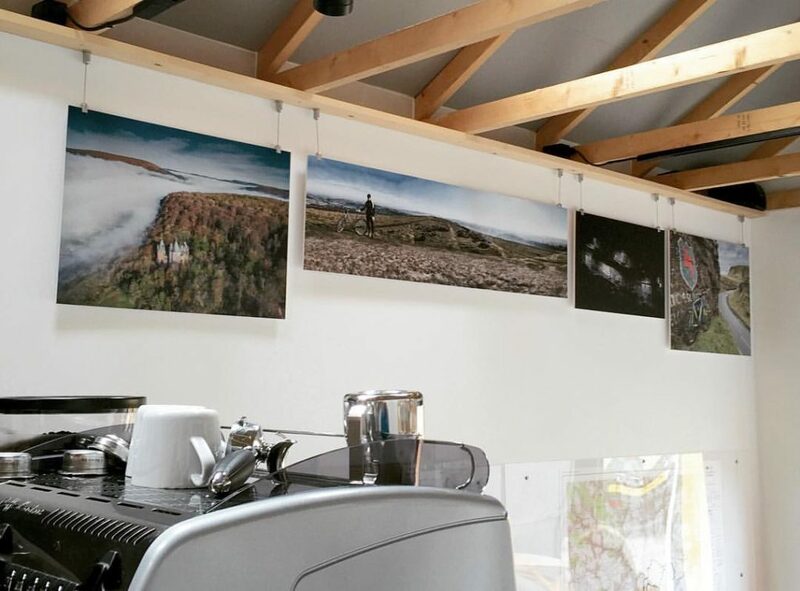 You can see more of Nick’s photos on display in plan2ride. Follow Nick on Twitter | Facebook | Flickr or visit his website. 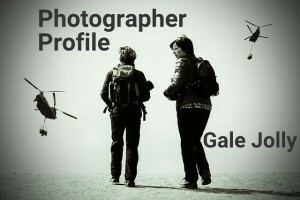 You may also like our profile of photographer Gale Jolly.